As an employee, at the beginning of every financial year or while joining the company you have to submit ‘Income Tax Declaration’ to your employer. This is a provisional statement that has details about your proposed investments and certain expenses against allowances that have allowable exemptions under Income Tax law. Usually, this will be available on company’s portal. Employers need this information to arrive at your net taxable income after considering these investments, expenses like HRA and other tax saving options. Based on this, employers calculate the tax payable by you. This tax liability of yours will be deducted from your salary on the monthly basis and deposited with IT Department. As the financial year-end approaches, like in the month of January, your employer asks you to submit the proof of such investments or expenditure for deductions. Based on this actual proof, they recalculate the income tax liability and adjust tax accordingly. Till date there has been no standard format or template available for furnishing the investment details or expense proofs. But with effect from 1st June, 2016, to claim income tax deductions, you need to submit Form 12BB to your employer. What is Form 12BB all about? Vide Notification No. 30/2016 dated 29-04-2016, CBDT has inserted new income tax rule 26C which requires every employee to furnish evidences of claims/deductions for salary TDS purposes in Form 12BB. Why Form 12BB has been introduced? It’s not that employees were not furnishing information relating to claims and associated evidence to employers for deciding the tax deduction at source. The purpose to introduce Form 12 BB is just to provide a standard statutory format, spelling out the format of declaration and the details of evidence required to support the claims. By specifying a statutory form, it is expected that now only genuine claims of tax benefits will be entertained and the employee will resist from making any false claims via fake bills. Also, a kind of consistency in respect of the tax benefits being claimed can be expected. What are the evidences or particulars prescribed in rule? 3. 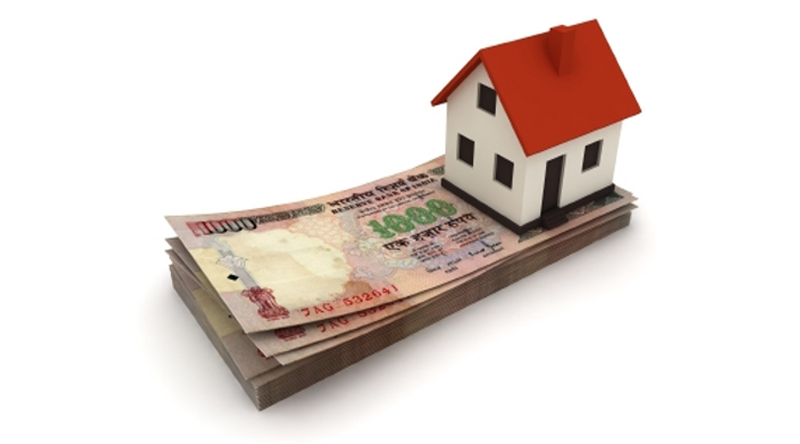 Deduction for interest on home loan Name, address and PAN of the lender. Though no specific documentary evidence has been prescribed under the rule, but following are generally considered to be the required evidence to support the claim. 2. LTA Travel bills, boarding pass, tickets etc. 3. Deduction for interest on home loan Bank certificate or provisional statement showing principal and interest details. From where, Form 12BB can be downloaded? You have to use Form 12BB only if you are claiming deductions. Otherwise, it is not mandatory to use while filing IT return. Still there is no need to attach proof while filing IT return. But it is mandatory to show the proof to your employer.